Mumbai-based personal finance startup Fincash.com has raised Rs 1 crore ($150,000) in a fresh funding round from a group of angel investors from the financial services sector, a company statement said. The startup will use this money to build its team, expand its product line, acquire customers and make its services available across more cities and towns, the statement added. Shepard Technologies Private Ltd, which runs Fincash, had raised $100,000 (Rs 64 lakh) mid-last year from several angel investors taking the total funding to $250,000 so far. Besides new investors, existing investors—like Mohammed Khan, the founder of Rediffusion, and Sameer Narayan, the former fund manager at BNP Paribas—from the previous fundraise were the main backers in the current round. The company was founded in 2016 by IIT Bombay alumni Gaurav Perti and Pawan Kumar. It offers an online platform that helps investors transact as well as monitor their investments in mutual funds, wealth management products and other investments. It offers solutions to customers for channelising funds into long-term savings and tax planning. “Most people don’t have an idea about how to plan their investments and we aim to bridge this gap. We try to align consumers' investment goals and help them achieve within their respective time frames," said Petri. Once customers gain confidence with short-term plans, they will warm up to equity funds via a systematic investment plan, he added. "We will offer plans according to the customer's risk-appetite," he said. 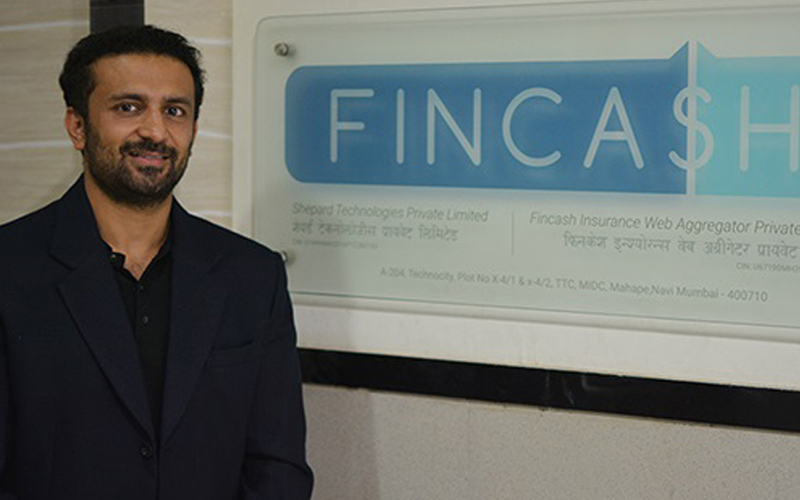 The fin-tech space in India has heated up with a number of players getting into the payments, lending, insurance and personal finance segments including mobile wallets like MobiKwik. The sector witnessed a lot of investment activity in 2017. A VCCircle analysis showed that 25 fin-tech startups had raised funding last year alone. Some late-stage fundraises last year include MoneyTap, which in June 2017 raised $12.3 million (around Rs 79 crore) in a round led by Sequoia India. Existing investors NEA and Prime Venture Partners also participated in the round. In November 2017, wealth management app Fisdom raised $4 million in a Series B round led by venture capital firm Quona Capital Management Ltd. In December last year, online peer-to-peer lending platform Faircent raised $4 million in a Series B round from Incofin Investment Management, a Belgium-based impact investor, and Muthoot Fincorp.